Come one! Come all! 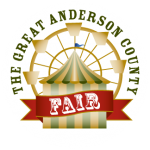 The Great Anderson County Fair is here. The annual celebration starts today and runs until Sunday, May 8. Admission: $7.00 general admission, FREE for children 6 years and under. Free parking! 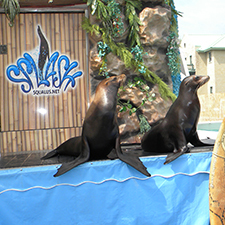 Buy tickets at participating Walgreen’s locations and save up to 50% rides & admission tickets! Ride tickets are $1.25 each, $20.00 for 21 tickets (you save $6.25) and $50.00 for 55 tickets (you save $18.75) $100.00 for 120 tickets (you save $50.00). All rides require more than one ticket.